Is your house in a livable area according to the navy? First, find where you live on the noise map on the links and article page at citizensofebeysreserve.com, remember what sound zone you live in ( eg. 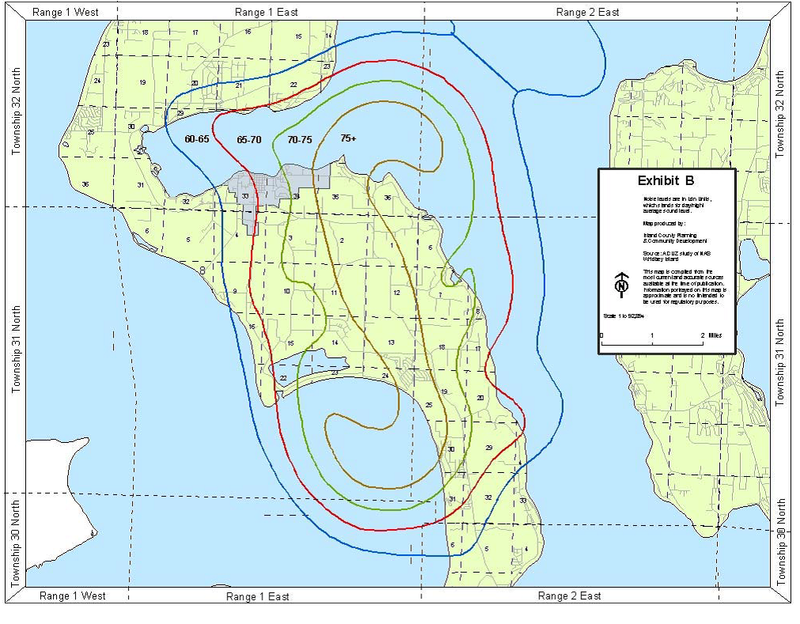 65-70 dBA), then look at this chart to find out if the navy thinks it’s safe for you to live there (Eg. Residential)No? Not safe? You shouldn’t be living there? Now what? Navy concedes……. Will do EIS!